Kent born and bred White Bone Rattle, hit us again with another classic rock set ready for the stage. After the release of their three track self-titled EP gained rave reviews from the press, it was only a matter of time before this outstanding show case of talent was produced. It is full to the brim with dark riff-driven psychedelic tracks that will send you in a trance, making you want to salute the world. The blend created between the hard-hitting riffs and the melodious vocals mixed in with a dose of pure rock ‘n’ roll gives the band something to be very proud of. Clear influences from massive names such as Thin Lizzy, Led Zeppelin and Black Sabbath can be heard in every track, this band have produced a consistent sound with every song worthy of inclusion in its own rights. Opening up this impressive mini album with ‘Dallas Rabbit’, which begins by introducing each of the instruments one by one; drums, bass, guitar then the infamous melodic vocals which draw everything together. 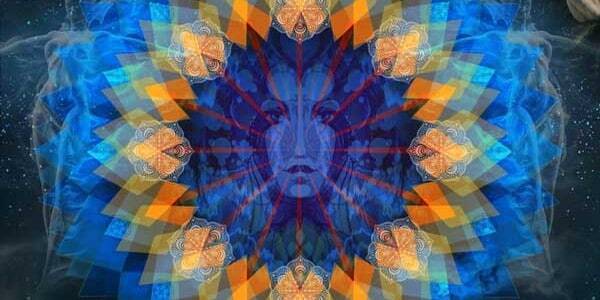 Creating a dark psychedelic infusion that will set you up for the head trip you’re about to take. First single, ‘Rise With The Morning’ is out now and it is a captivating, powerful track that shows off the immense ability this band have. The riffs are spotless, perfectly entwined with the pounding rhythm section and immaculate vocals. This surely is a tribute to the aforementioned greats who inspired them, a track that could easily be an “anthem” of the album. Ending this homage to great classic rock is ‘Wait For The Sun’ – a crisp clear song filled with angst and depth. It gradually builds as you listen in wait for the poignant vocals to kick in, hearing the grumble of the bass merge with the precise riffs keeping you hooked. This was written for fists punching the air, another anthemic track geared toward a festival audience. Taken as a whole this mini-album is a stamp in the world of rock for the young band. It has being well thought-out, written and delivered. Every track highlights the scale of talent these guys have, constructing distinct sounds beyond their years. If this is what White Bone Rattle can produce now then their future will be something that we will all enjoy. 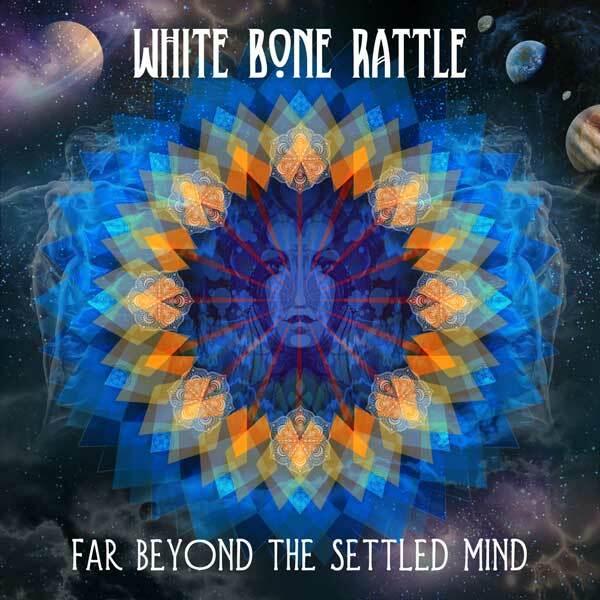 Go out buy this; get it on your iPod, put in your headphones and let White Bone Rattle take you away!